The classic design. Most popular style too. Suitable for all types of dancers. 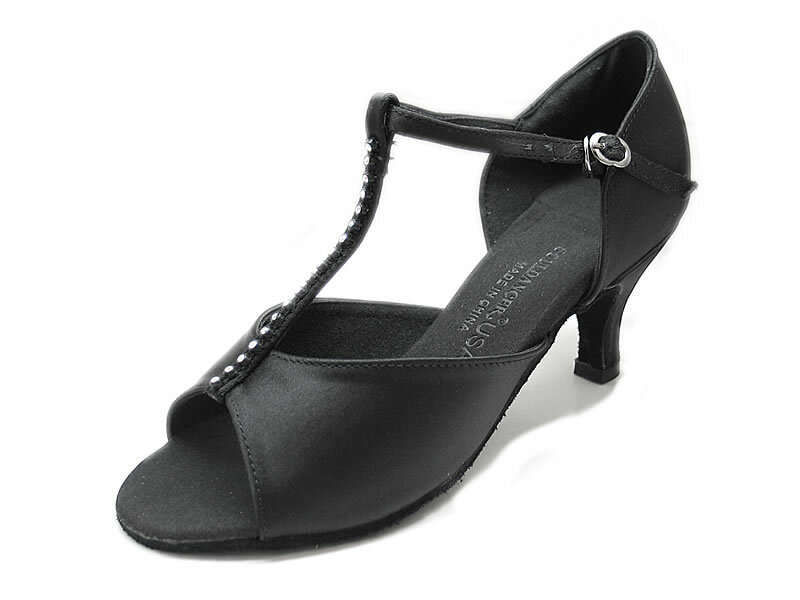 Pictures shows Black Satin in 2 1/2"s heel.